The ideal employee, the ideal customer, the ideal location – small-business owners are forever pursuing the best available option, knowing full well that a collection of ideal components increase the overall quality of the whole. 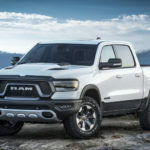 Not limited to manpower, clients or real estate, the search for the ideal also extends into the transportation category, with business owners constantly on the lookout for cars, trucks and cargo vans that can offer the capability they need. 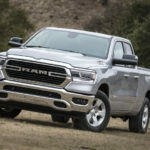 For some business owners, the search for the ideal car or SUV can stop right here: FCA Work Vehicles US is pleased to report that the automotive research group AutoPacific has named the Jeep® Grand Cherokee and Dodge Challenger the “Most Ideal Mid-Size SUV” and “Most Ideal Sporty Car” in their respective segments. What does “ideal” mean in this context? The 2016 awards are based on responses from over 65,000 owners of new model-year 2015 and 2016 vehicles across all major manufacturers. 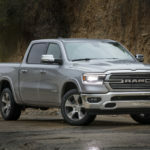 Surveyed after 90 days of ownership, respondents were asked what changes they would make to their car or truck in 15 key categories, including ride and handling, interior storage, safety features, power and acceleration and technology. 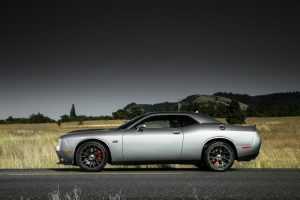 Owners of the 2015 Jeep Grand Cherokee and 2016 Dodge Challenger indicated at a higher rate than vehicle owners of competing brands that they are driving a vehicle that meets or exceeds their expectations. 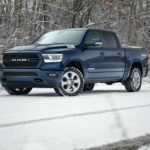 This is the sixth consecutive year the Jeep Grand Cherokee has won AutoPacific’s Ideal Vehicle Award for the Mid-Size SUV segment and the fourth year the Dodge Challenger has won the award in the Sporty Car segment. 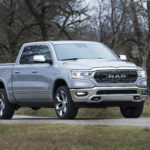 Visit your nearest BusinessLink dealer to test drive all the ideal vehicles in the FCA US LLC lineup.